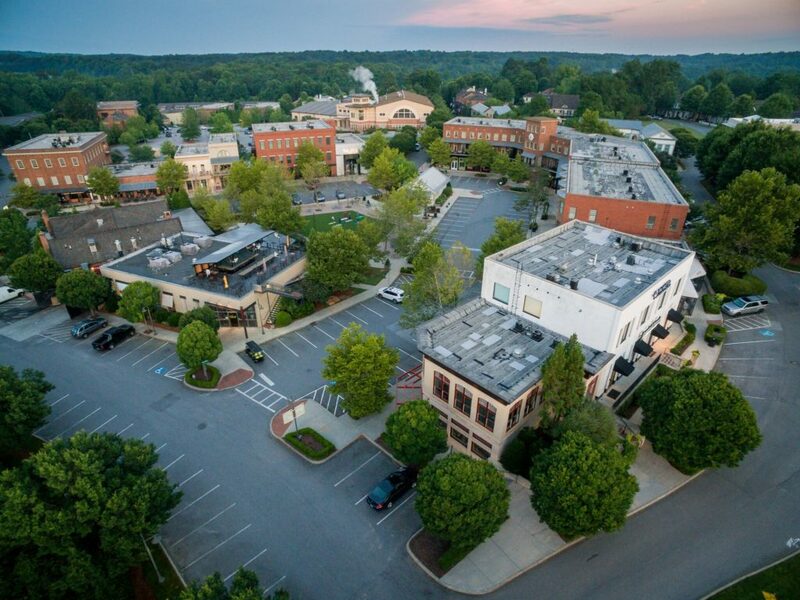 We invite you to come dine, shop and play at Vickery Village! Enjoy one of our many fine restaurants, shop with our local merchants and bring the whole family to one of our free outdoor events in the Village Green. 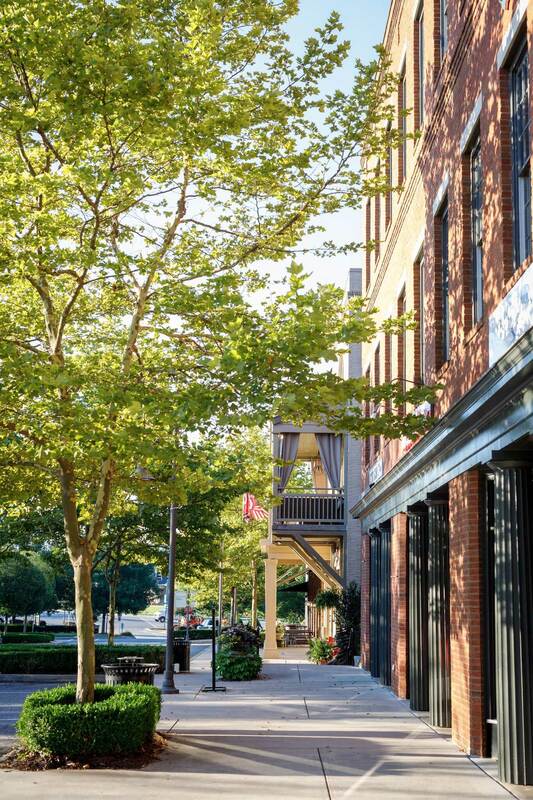 Housed in classic architecture surrounding a charming courtyard, Vickery Village is home to 200,000 square feet of retail, restaurant and office space. Our tenants include top restaurants representing many types of cuisine, an award-winning craft brewery, healthcare providers, local boutiques, a creative arts space as well as hair and nail salons. We are also home to the 50,000 square foot YMCA of Forsyth County and Georgia’s Own Credit Union. On a typical day, you’ll see kids walking from the local middle school to Chill Hill for some ice cream, friends meeting for coffee at Nido, and local residents enjoying the shops and restaurants. 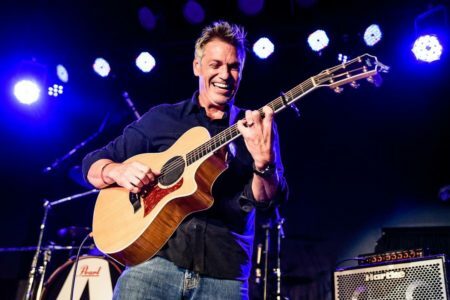 On the weekend, you can enjoy live music at many of our restaurants, dine inside or out on the patio or even watch a movie outside on the big screen on selected evenings. Free parking is available throughout the shopping center with overflow parking often available on weekend nights in the YMCA parking lot. Kids Eat Free Monday – Thursday nights at Cinco. 1 free kids meal with the purchase of 1 adult entree. Dine-in only. Sunday Brunch 10 – 2 at Rick Tanner’s. Note: We try to keep our event calendar up-to-date, but always double-check with the business before making a trip! 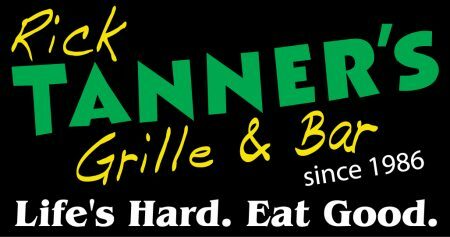 Kids Eat Free on Mondays 4 – 10 pm at Rick Tanner’s. Note: We try to keep our event calendar up-to-date, but always double-check with the business before making a trip! Dine Your Way Around Vickery Village! 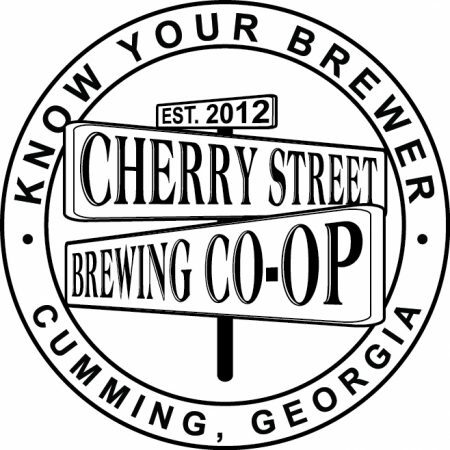 Sign up to get info on upcoming events, new store openings and special offers from our retailers & restaurants.